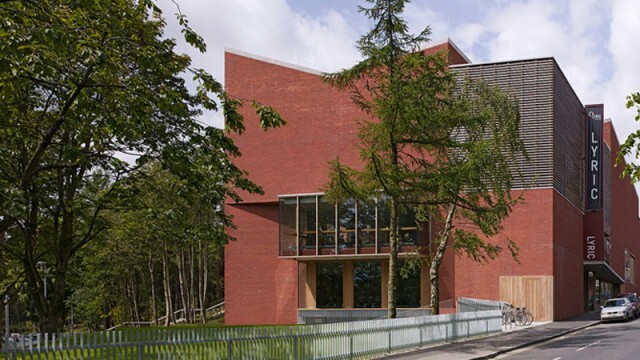 The Lyric Theatre in Belfast is a spectacular new facility that replaces the original theatre on the banks of the Lagan in Belfast City. The structure of the new Lyric Theatre comprises of a brick clad reinforced concrete and steel framed building constructed on the site of the old Lyric Theatre. 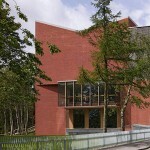 This structurally challenging and unique design was won in competition by O’Donnell & Tuomey in collaboration with Horganlynch. 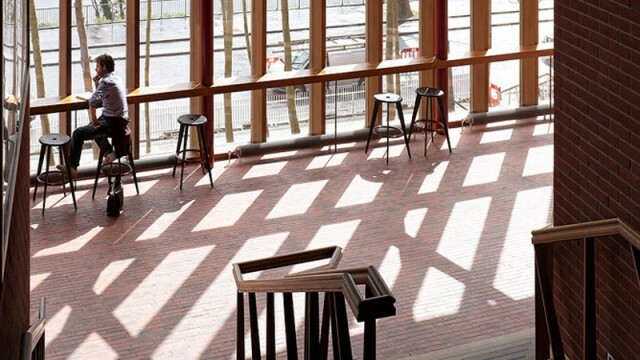 The new theatre is a tribute to the intimacy of the old theatre and its surroundings, whilst still being progressive in its modern and creative structure. Spacious lobbies and bars provide for spectacular views of the River Lagan below. 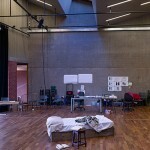 The new theatre building is three times the size of the original theatre at 5026 m2, which includes a 389 seat auditorium with a steeply sloped single crimped tier for clear audience sightlines, a Studio, which can accommodate 170 people, and a Rehearsal room the same size as the main auditorium. Other facilities include an Education Suite, Green Room, Dressing Rooms, Board Room, Back Stage facilities, Box office & a Café/Bar. The new theatre is accessible for people with disabilities. 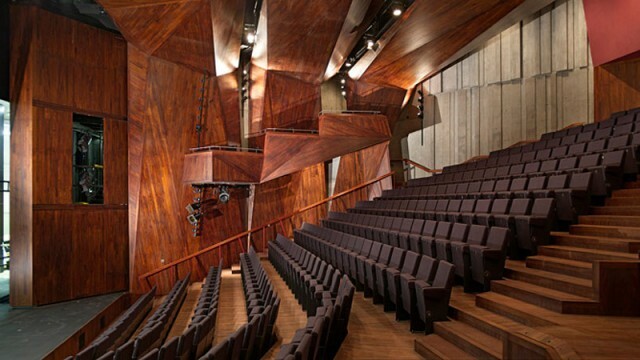 The structural design of this facility fully embraced the architectural requirements for the facility and fully integrated with the imperatives of general and specific theatre services. There were many engineering challenges on this project such as the construction of the facility on a existing developed urban site, design of flexible multi use facilities and the integration of structure to provide multi height performance spaces. These many complex Civil/Structural challenges which were successfully overcome in the Lyric project. 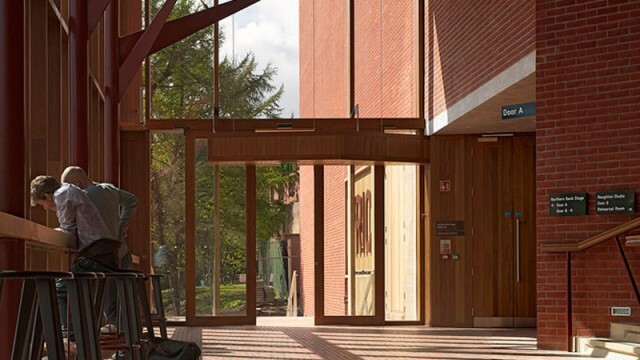 Horganlynch developed integrated structural design solutions to achieve the large multi height clear spans to the Auditoria and other spaces incorporating extensive reinforced concrete walls structures supporting multi store steel trusses supporting the roof and extensive theatre lighting bridges, fly gallery and other associated theatre structures. 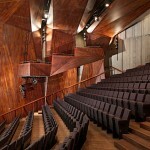 The Lyric Theatre project is a perfect example of successful collaboration with the Contractor. The design team was novated to the Design Build Contractor Gilbert Ash at Stage E for this project. 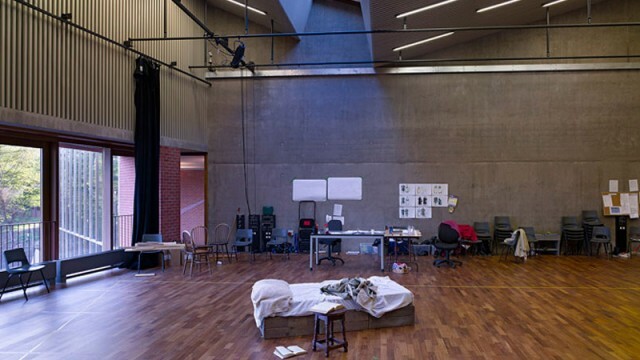 The theatre required a very high standard of construction execution from start to finish as most of the materials of construction were visible on completion and we worked closely with the contractor to ensure that the finished product lived up to the high expectations of all concerned. The very high quality of the finish achieved was noted by the presenter of the BBC Culture show when previewing the 2012 Sterling Prize Short List stated that it was the best constructed building in terms of quality of execution he had seen in the UK in recent years. 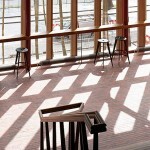 The Lyric Theatre has won many design awards including having been short listed for the 2011 Sterling Prise. 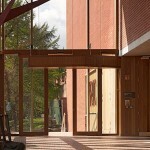 Horganlynch won the overall 2011 Concrete society aware for our work on the project.